Manual & Automatic Driving Lessons, Both Male and Female Instructors in MK. 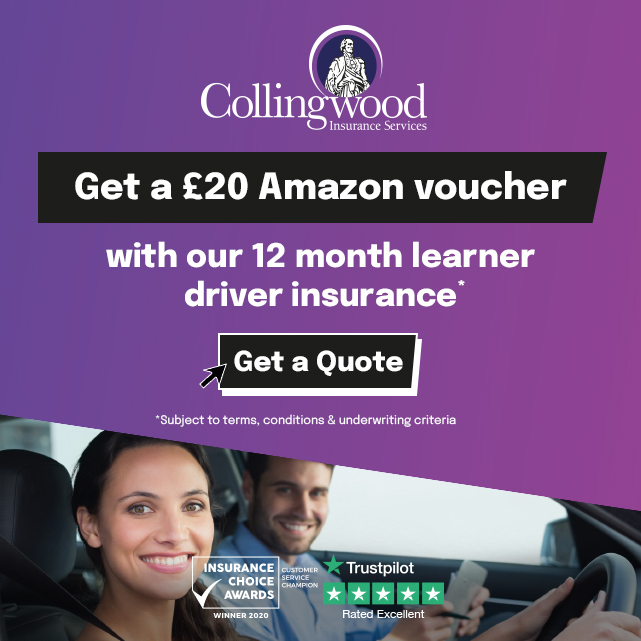 Don´t want to waste your money on lessons spent parked by the side of the road? The car´s Are air conditioning and dual controls for your safety. Driving lessons in Milton Keynes in an EV Renault Zoe! One of the easiest cars to drive and with zero emissions so it´s great for the environment!Renault Clio Both Manual and automatic. Mark,Andrea,and Vikki will teach you the skills required to become a confident, competent and responsible driver.